World War One is often characterised as an artillery war. Millions of rounds of shells were fired to devastating effect on troops and the countryside. 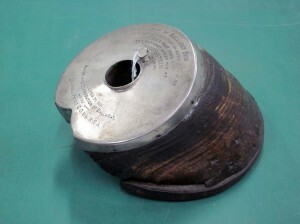 Soldiers who escaped being blown up by high explosive or cut to pieces by shrapnel were still in danger of suffering shell shock. Repeated exposure to the sheer concussive force of an extended barrage often leading to the nerve and psychological damage now known as post-traumatic stress disorder (PTSD). In the Belgium and French countryside farmers every year turn up an ‘Iron Harvest’ of shells, both live and spent. This shell is on display at the Gold Museum as part of the Shrine of Remembrance’s exhibition Australia Will Be There, on show until September 18, 2016. 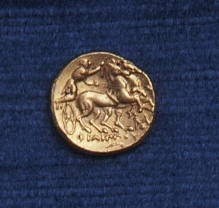 World War One marked a transitional period in the use of the horse in warfare. Cavalry had limited use after 1914 on the Western Front, where entrenched positions, and extensive barbed wire and machine gun emplacements, prevented their traditional function of breaking up enemy infantry concentrations. After the Boer War (1899-1902) British cavalry units were increasingly trained in the use of rifles and dismounted manoeuvres, which made them more adaptable to the changed conditions. German cavalry units maintained traditional weapons and tactics and, after 1914, were primarily used on the more mobile Eastern Front. Horses were used for reconnaissance, messenger duties and, overwhelmingly, to haul supplies, ammunition, artillery, and ambulances, across ground that defeated mechanised transport. It is estimated that as many as eight million horses, and countless mules and donkeys, died during World War One. This saddlebag is on display at the Gold Museum as part of the Shrine of Remembrance’s exhibition Australia Will Be There, on show until September 18, 2016. 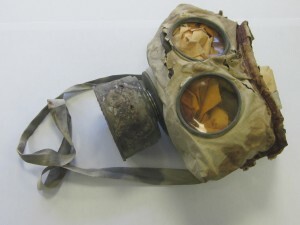 Gas masks provided some protection from the various types of deadly gas used by the opposing sides during World War One. 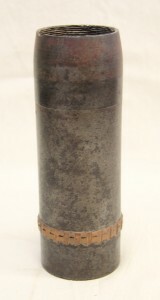 Tear gas and the deadly chlorine and phosgene gases were widely used, but the irritant mustard gas was the most effective in disabling troops. Mustard gas had a devastating effect on the skin and eyes, often leading to blindness, and, when inhaled, resulted in blistered lungs and throat. It could linger in the soil for months until reactivated by heat. This German gas mask is on display at the Gold Museum as part of the Shrine of Remembrance’s exhibition Australia Will Be There, on show until September 18, 2016. Ballarat’s breweries and temperance movement. 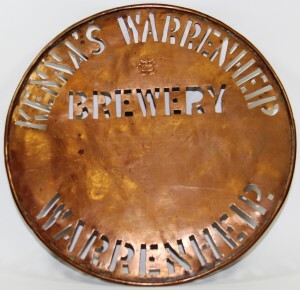 The Warrenheip Brewery was established in 1887 by William Kenna. He had extensive brewing experience prior, having worked for 20 years at the Phoenix Brewery in Warrenheip and for Magill and Coghlan. 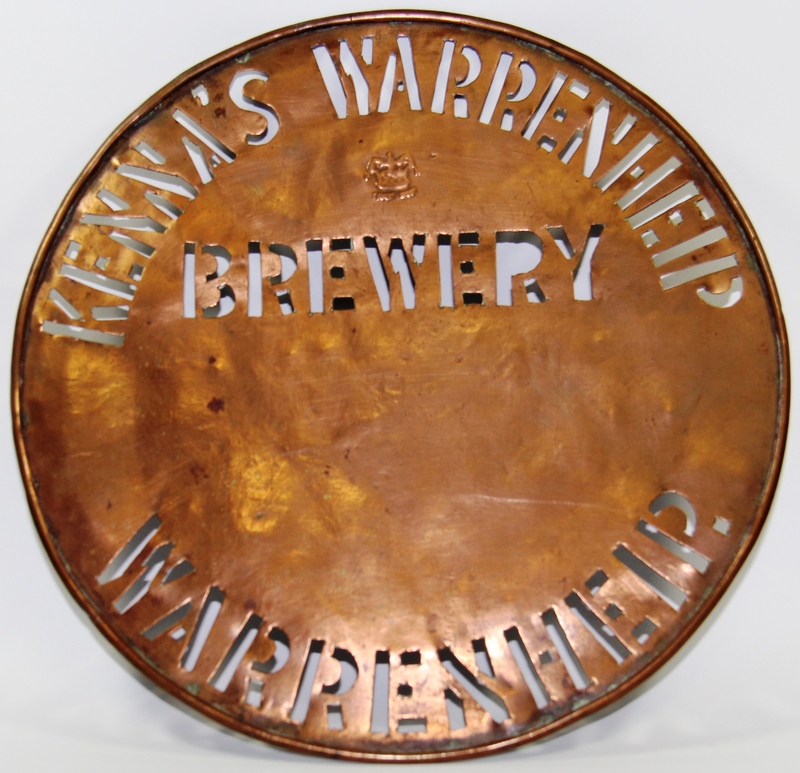 Kenna’s beer gained acceptance in the local community through the usage of a large fresh water spring. Located at Lydiard St South Ballarat, Ballarat Brewing Company was established in 1895 by James Coglan of Phoenix Brewing and William Tulloch of Royal Standard Brewery. The famous 1927 ‘Ballarat Bertie’ mascot was first depicted on the labels of the company’s bottles. Many Ballarat locals and authorities were anxious about public drunkenness and excessive alcohol consumption on the goldfields. From the 1850s onwards, concerned citizens established temperance societies to promote alcohol abstinence and the reduction of liquor licences. From the mid-twentieth century, the Society began to focus on drug and alcohol prevention as general attitudes about alcohol relaxed. The BTAS continued up until the early 2000s. 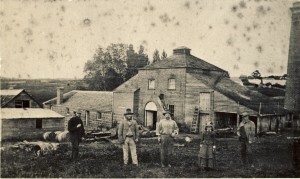 ‘Eureka Brewing Company’, Ballarat Industrial Heritage Wiki, last modified 25 May 2012, https://bih.federation.edu.au/index.php/Eureka_Brewing_Co. 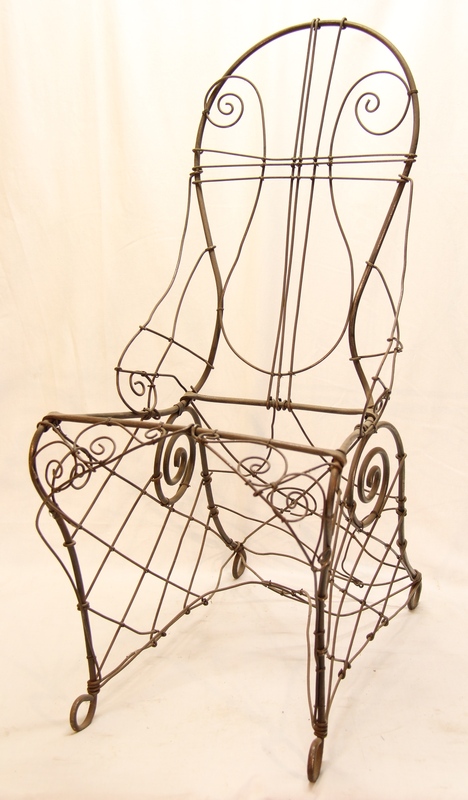 Europeans had been developing variations of the modern-day bicycle since the 18th century. By the 1860s, a commercially successful and fully operational bicycle was taking Europe. Ballarat’s press closely followed the growing bicycle movement, reporting on the latest developments from overseas and locally. There was much interest in Ballarat by the time the two-wheeled phenomenon reached town. One of the first bicycle sightings was in 1869 when a group of cyclists rode their velocipedes to Buninyong. One reporter called the new vehicle ‘a sort of treadmill on wheels’. Bicycles soon became a fixture of Ballarat’s social and cultural life. 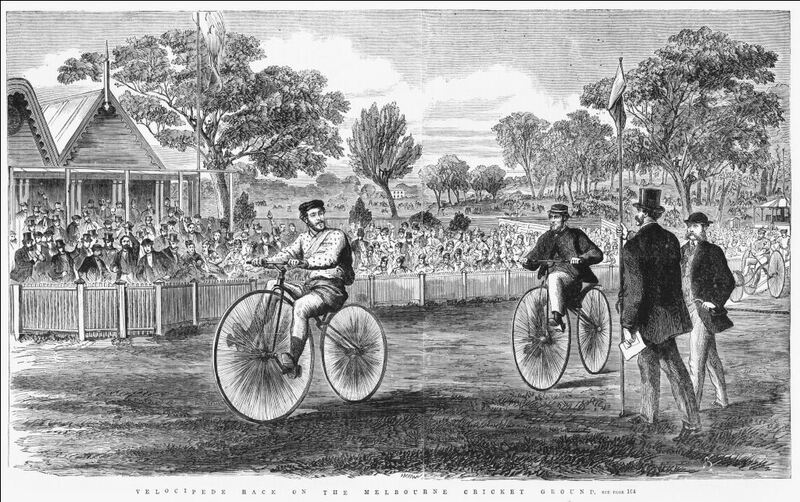 Velocipede races were held at local sporting carnivals, festivals and agricultural shows. They were also given away as prizes at local fundraising events and fetes. Ballarat cyclists, such as foundry worker James Ivey, established themselves as regular winners of velocipede events held in Ballarat and Melbourne. The velocipede was nicknamed ‘the boneshaker’ because of its iron wheels, stiff frame and difficult steering system. Ballarat locals were intrigued by the appearance of the velocipede. In 1869, a crowd of 500 onlookers gathered opposite the Ballarat Post Office to see a rider propel his velocipede down Sturt Street. One onlooker described the vehicle as a ‘buggy the man worked by himself’. Not everyone welcomed the new addition to Ballarat’s roads. Reports of collisions between cyclists and horses were used by media commentators to highlight the dangers of two-wheeled vehicles. 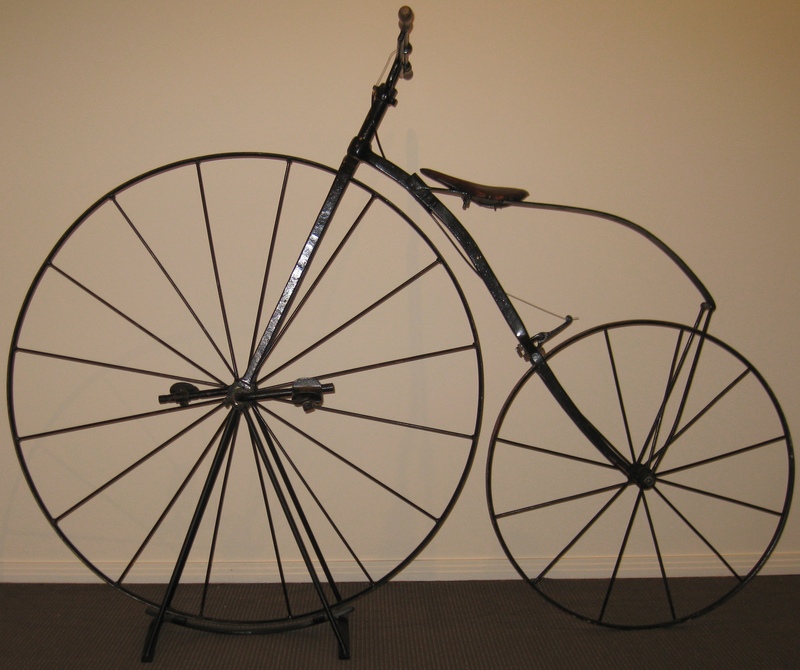 To learn more about the early history of cycling in Ballarat and Australia, visit the Gold Museum to see On Your Bike!and the National Museum of Australia’s Freewheeling: Cycling in Australia. ‘BCC Athletic Sports Meeting’, Ballarat Star, 22 October 1869. ‘News and Notes’, Ballarat Star, 27 April 1869. ‘News and Notes’, Ballarat Star, 21 May 1869. ‘News and Notes’, Ballarat Star, 8 June 1869. ‘News and Notes’, Ballarat Star, 19 June 1869. ‘News and Notes’, Ballarat Star, 23 June 1869. ‘The Velocipede Nuisance’, Ballarat Star, 10 November 1869. ‘To the Editor of the Star’, Ballarat Star, 28 June 1869. ‘Velocipede and Other Races’, Ballarat Star, 11 September 1869. 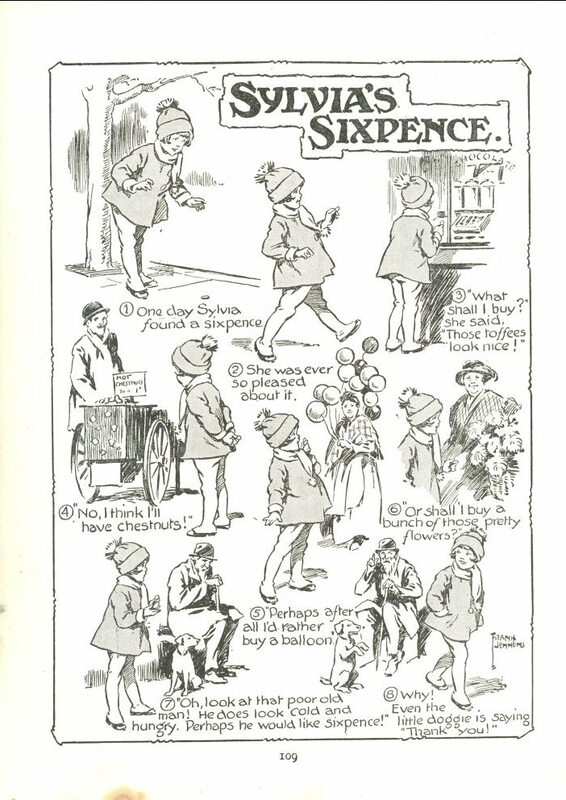 To celebrate Children’s Book Week, we have digitised a selection of children’s stories from the Gold Museum collection. 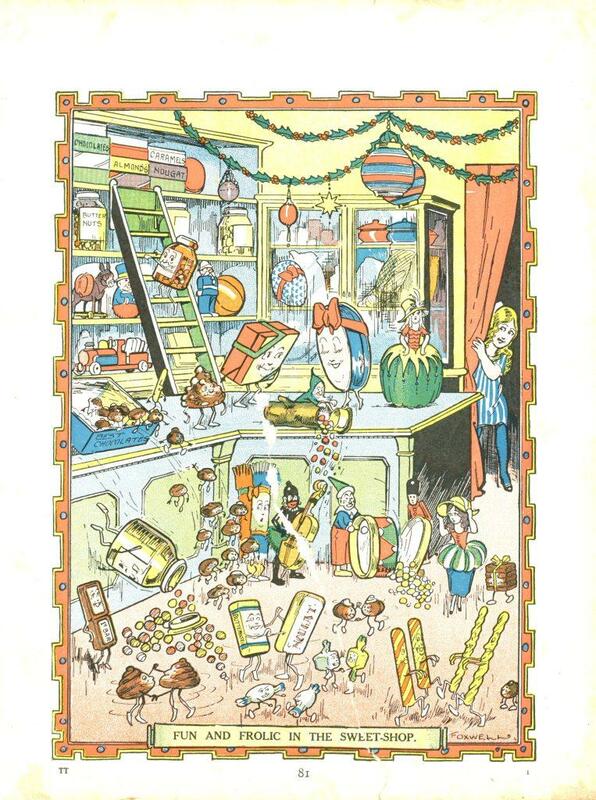 This week our blog will showcase a few publications to highlight children’s literature from the past and may be even reignite some memories! 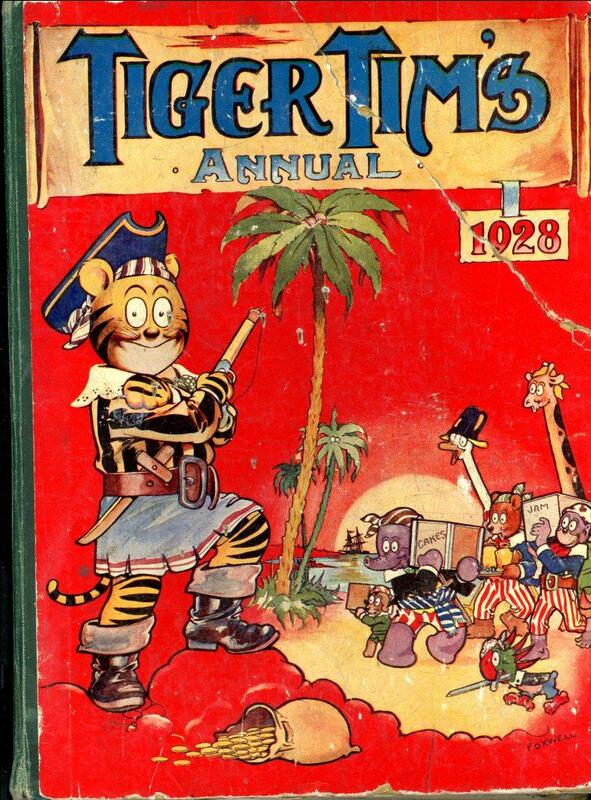 Today, we highlight the Gold Museum’s collection of Tiger Tim’s Annual comic series from the 1920s. 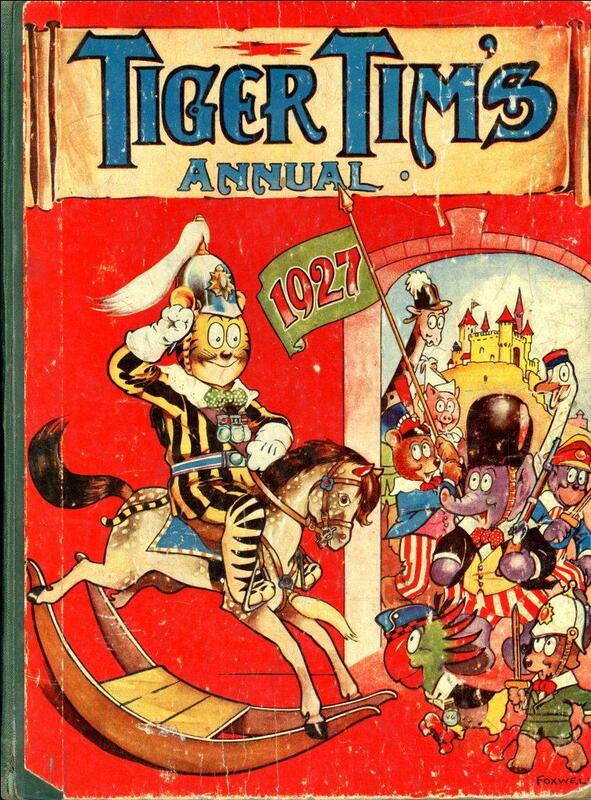 Tiger Tim was a British comic book character who appeared in a weekly series of publications beginning in 1919. 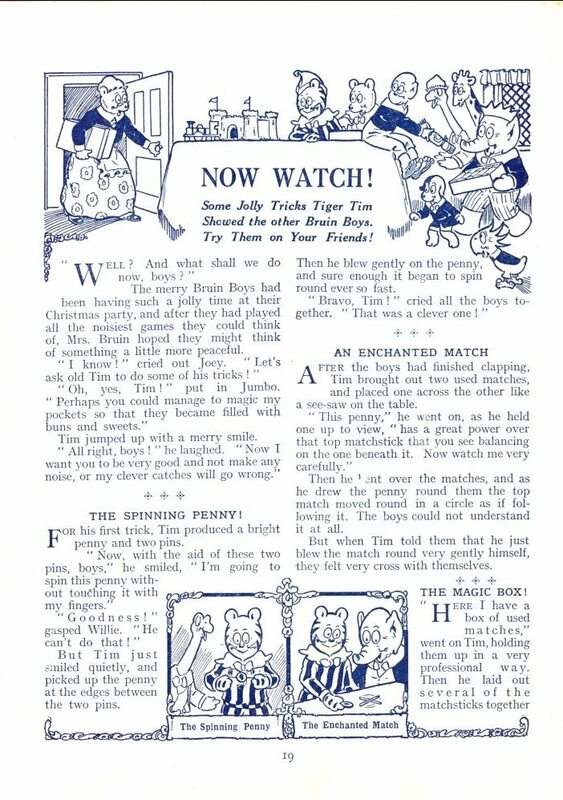 Publishers also released Tiger Tim’s Annuals which featured the adventures of Tiger Tim and his friends, the Bruin Boys. Tiger Tim’s Annuals expanded on the weekly series with additional stories, songs, games, nursery rhymes and puzzles. 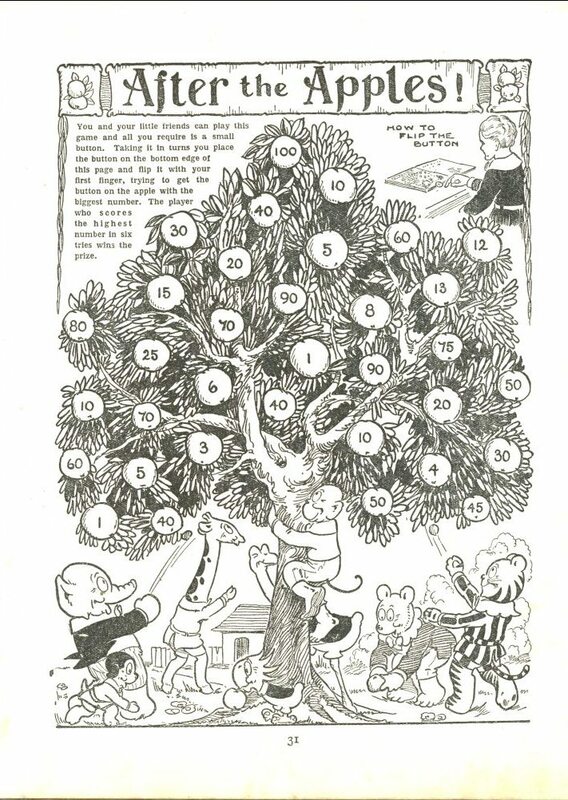 The annuals kept children entertained until 1956 when publication ceased. In September 1853, John Basson Humffray landed on the shores of Australia. 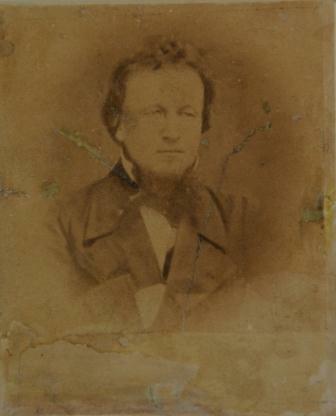 Little more than a year later he made his first public speech in Ballarat, advocating miners’ rights during the Eureka rebellion. He is best remembered for his role in the miners’ revolt and as a representative for Ballarat in the Legislative Council. Humffray originally came from Wales, where he trained as a solicitor. He abandoned his studies and in 1853 went to the Victorian diggings – a common destination for many of his contemporaries. 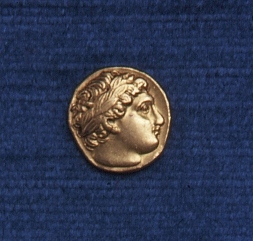 On his journey, Humffray kept a diary which is held in the Gold Museum collection. 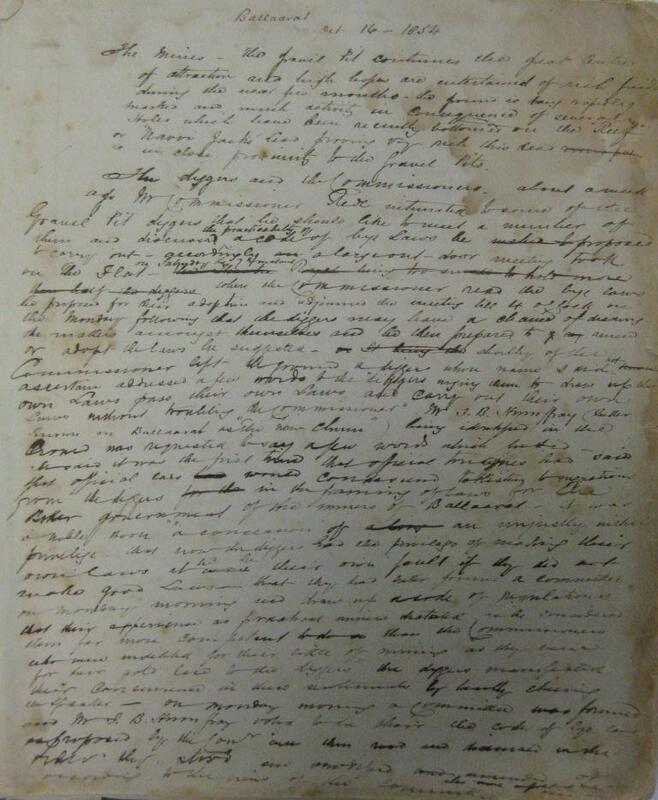 The diary has been transcribed and offers a vivid insight into life aboard an emigration ship in the mid-nineteenth century. The diary lets us experience the joys and sorrows shared by the passengers, the fears and dreams and the wonder of it all, as the world around them changed from the security of home to the uncertainty and promise held by a new, strange land. The rest of his diary feature everyday observations, and, quite often, outrage over passengers’ drinking habits. Humffray was particularly concerned that drunk passengers would eventually set fire to the ship. He believed that passengers should abstain from alcohol consumption while sailing but dabbled in a little drinking himself when he was invited to have champagne with fellow passengers one night. There are certainly some respectable and intelligent individuals but the Bulk is quite the reverse – they are dirty – ignorant – brutish – and I regret to add churlish – I am quite surprised and disappointed at the characters of the passengers generally. 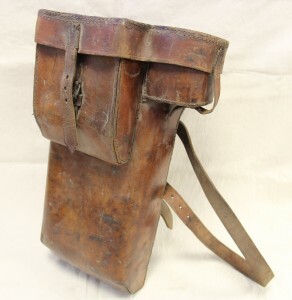 I intended writing down many things today as I had a short respite from squalling children – but to my horror I had just sat down to do in my corner of the cabin when my ears are blistered by the Barbarous scraping of an Irish fiddle – […] oh the troubles of a student on Board an Emigrant ship. Despite his complaints of fellow passengers, the journey makes him witness both life and death. He saw a woman give birth aboard the ship and was present when ‘an unfortunate drunkard’ passed away a mere week before reaching Australia. When Humffray was not outraged by the ‘annoyances arising from the physical and immoral filth of about 500 – rough specimens of the human animal or genus homo’ and pointing out some of their vices – ‘profaneness, coarseness, indelicacy, low wit’ – he tried learning German from one of his fellow passengers. Let us not be influenced by anything in the shape of national prejudices perish all conventionalisms, let us do an act of kindness not because it is for a Welshman, an Englishman, an Irishman – a Scotchman, a German, a Swede or a Dane or Italian – but because he is a man irrespective of country & Kin – colour – clan – party or creed – but because he is a man a friend a Brother. John Basson Humffray was much more than a key figure in the Eureka rebellion. His diary shows that he was a real person with feelings, ideas and thoughts. He was rational, annoyed, ignorant, compassionate and so overwhelmingly human. 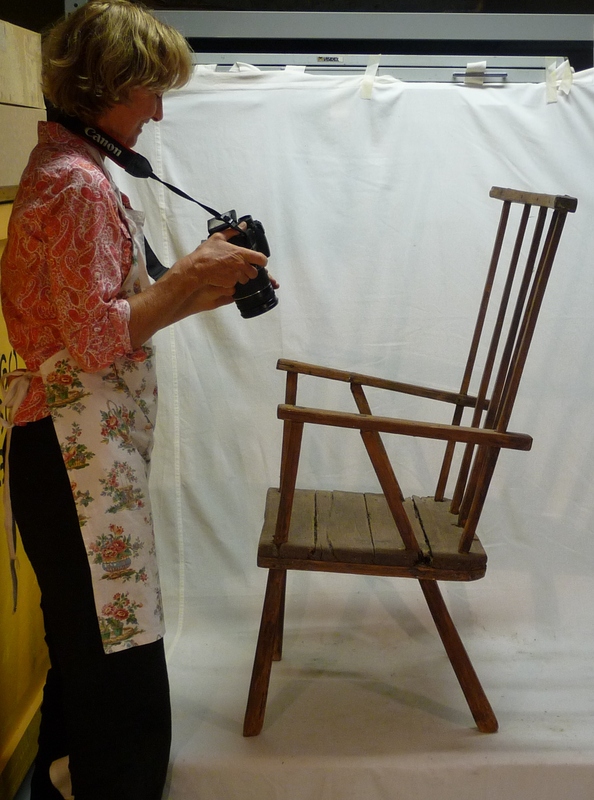 Maria Osterby, student intern and teacher at Den Gamle By (The Old Town), Aarhus, Denmark.